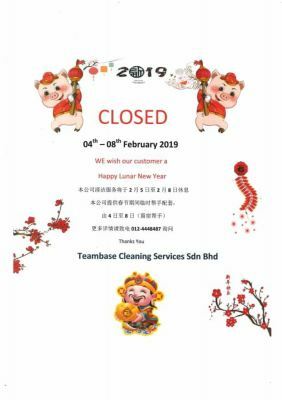 Teambase Cleaning Services Sdn Bhd - Teambase cleaning services sdn bhd & agensi pekerjaan warisan jaya sdn bhd is the leading maid agency in Malaysia. Our main office is located in Jelutong, Penang. 336F-1, Jalan Perak, 11600 Jelutong, Penang, Malaysia. 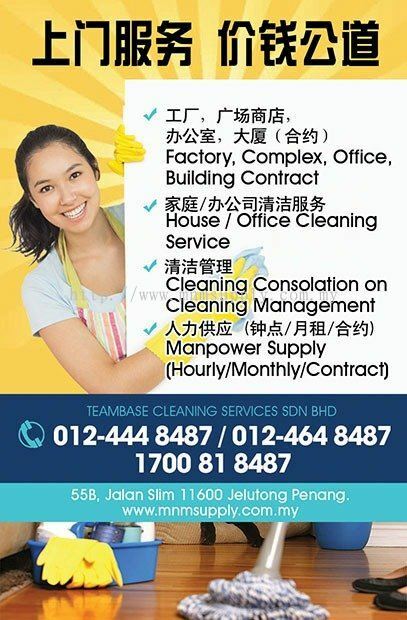 Teambase Cleaning Services Sdn Bhd & Agensi Pekerjaan Warisan Jaya Sdn Bhd is the leading maid agency in Malaysia.We are a licensed company and all our maids are legally recruited. 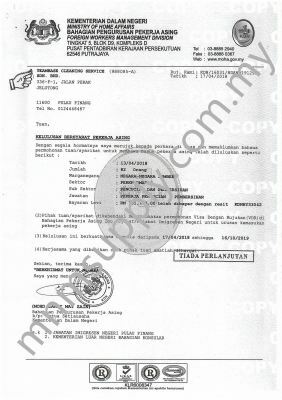 Our main office is located in Jelutong, Penang. We provide a variety of services such as maid & worker supply, temporary maid for daily or monthly basis, immigration document process, ticket booking and cleaning services. We are one-stop solution for all your requirements. Our team members are knowledgeable and we provide good service. We have our own training center, with cooking facilities, ironing, folding clothes, etc. We provide re-training for maids. We offer free counseling services to maids from existing employers, and we can also provide temporary maids. 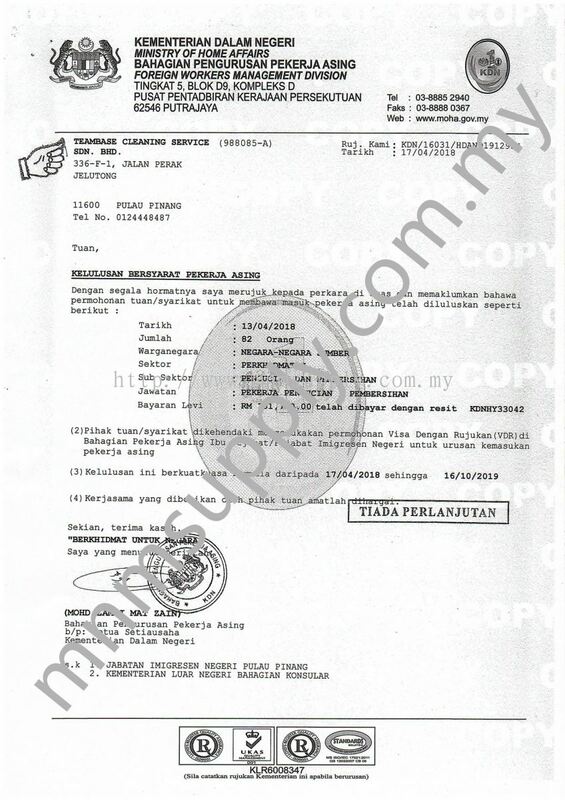 Fully licensed maid agency registered with Jabatan Tenaga Kerja (JTK) and Immigration of Malaysia. Supply well – trained and medically-fit maids at reasonable price. Our maids have undergone at least 200 hours of training at the recruiters training centers. We have our in- house training centre in Penang providing training for ironing , cooking and housekeeping. We have a proven track record of low run away maids. We are working very closely with the top recruitment agencies in the source countries. We have a team of very experienced counsellors to handle any maid problems. We make sure we provide you the best support service whenever there is a problem. Teambase Cleaning Services Sdn Bhd Updated Company Profile — Topbar Banner. Teambase Cleaning Services Sdn Bhd added new post. BANGLADESH QUOTA APPROVER 82 PERSON!! !